You are here: Home / Android / Google Fuchsia The Rumoured Android Replacement? Google Fuchsia replacing Android but Google has been tight lipped about this the whole time. There could be possibility about the new OS replacing android in near future. This has not been completely claimed and it is now to be seen whether Google Fuchsia is an OS developed to support some hardware devices or if there are some hidden intentions behind its invention. Fuchsia The Rumoured Android Replacement? Fuchsia is being developed a group of engineers in Google who want to have a better accommodation for the voice interactions and frequent security updates with the same appearance in a wide range of devices from laptops and computers to INTERNET-connected sensors. Some sources claimed that Google Fuchsia has been built from scratch and it is quite different from android or Chrome OS. Unlike Android or Chrome OS, Fuchsia is not a Linux based OS, but it uses Magenta, developed by google, as its kernel. Google had earlier said that Magenta was majorly developed to support in modern phones and modern personal computers and so it won’t be new to see Fuchsia appear on our smartphones in near future as well. 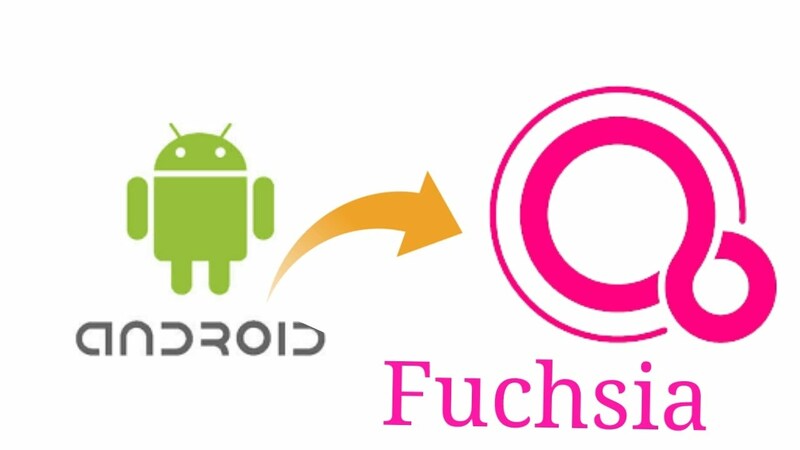 Fuchsia is written in the Flutter SDK language that is known to run on android and so it could also be expected that chunks of Fuchsia could also run on android devices. 1 Some rumoured features of Google Fuchsia. Since Fuchsia has not yet been released, it is not yet confirmed as to why exactly google decided to develop fuchsia in the first place. According to the Bloomberg report, google might be planning to bring everything under a single operating system, be it smartphones, laptops, personal computers, smart speakers, or any related device under Google’s ecosphere and Fuchsia might be a way to achieve this goal. It is quite familiar to us that Google does have a tough time dealing with Android when it intends to roll out updates to the entire ecosystem of devices and so it might also be a possibility that Fuchsia could help Google in this. Google CEO Sundar Pichai and deputy Hiroshi Lock Heimer have not yet signed off on any plans for Fuchsia but if they do, it would be an exceptionally difficult undertaking since many huge manufacturers depend on Android for their phones. Some rumoured features of Google Fuchsia. Since Android was initially developed to support in digital cameras, it doesn’t particularly fit for Google’s future smart devices with voice interactions specifically. 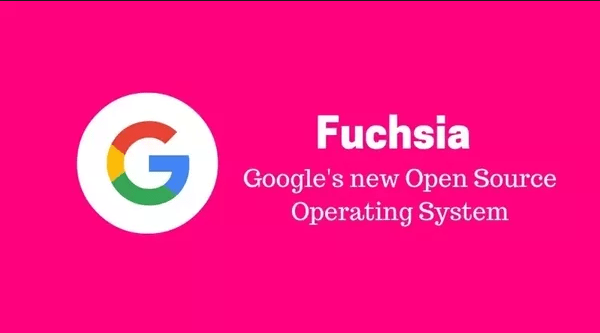 Fuchsia, in such a condition, would be more beneficial and would increase and expand the scope of progress for Google. Fuchsia is also believed to have more security features than Android with encrypted user keys being built into software to tighten security. It is said to adapt better into different size screens than Android, thus helping with extremely small devices as well. We all would have to wait to judge and analyze whether fuchsia performs according to expectations or not since it is not yet released. For now, it would be too soon to claim it as a replacement of Android, but it might turn out as a powerful competitor to it.